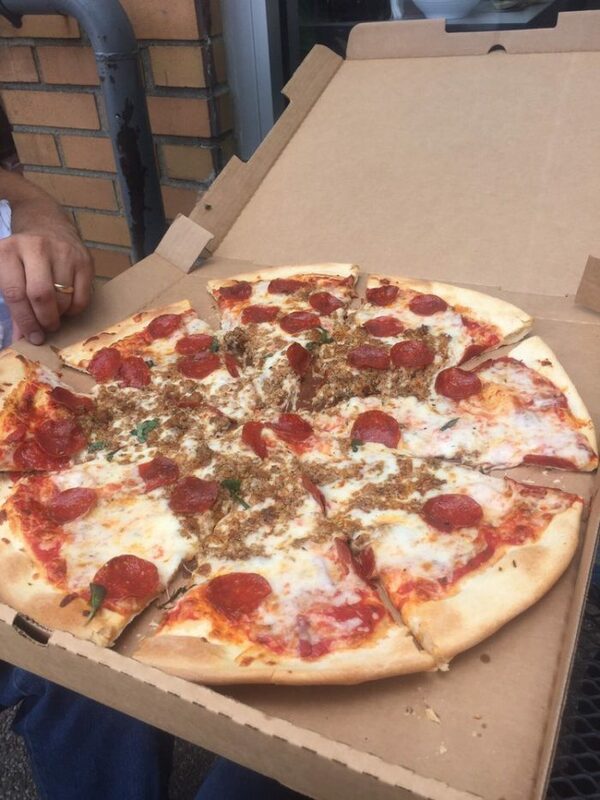 Pizza is a universal food that almost everyone can agree is simply delicious. 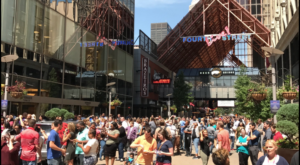 Louisville knows good pizza and the evidence can be found on the streets of our city where you can find countless pizza parlors that serve tasty pies. 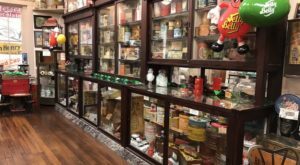 From classic choices to unique creations, Louisville has it all and narrowing it down to the Ultimate Bucket List was no easy task. 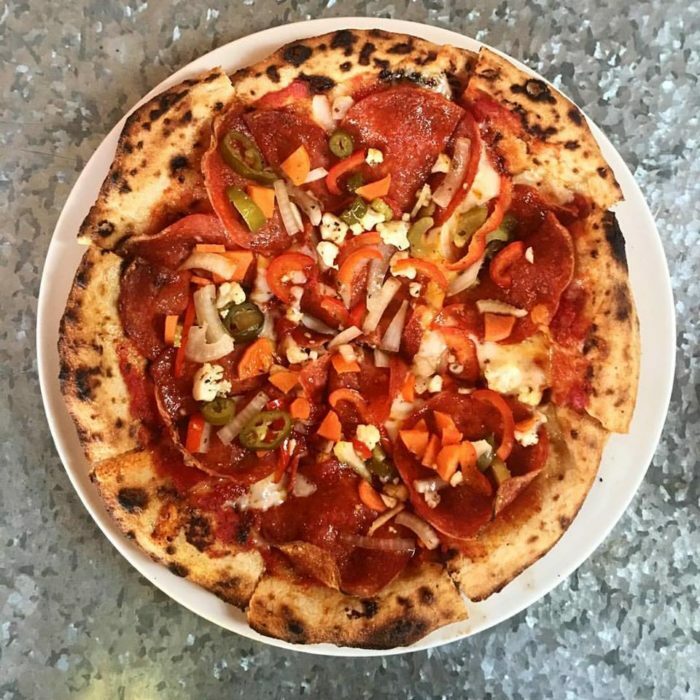 But if you need a starting point of where to head when you are craving nothing but pizza, try these ten first (listed in no particular order), and then I’m sure we’ll come up with part two of the list by the time you’ve tried them all! 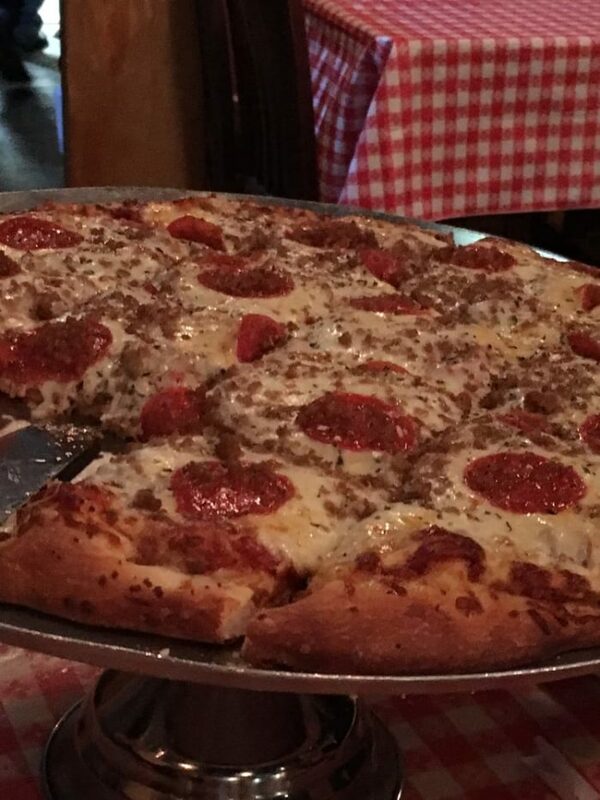 When you've been successfully serving pizza for over 46 years, you know you're doing something right. 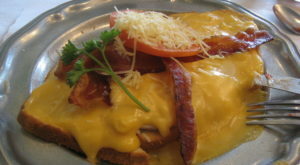 Bonnie & Clyde's is famous for their crispy thin pizza, old school atmosphere, and extremely fair prices. 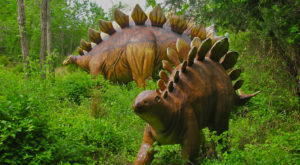 Don't forget, they only take cash! 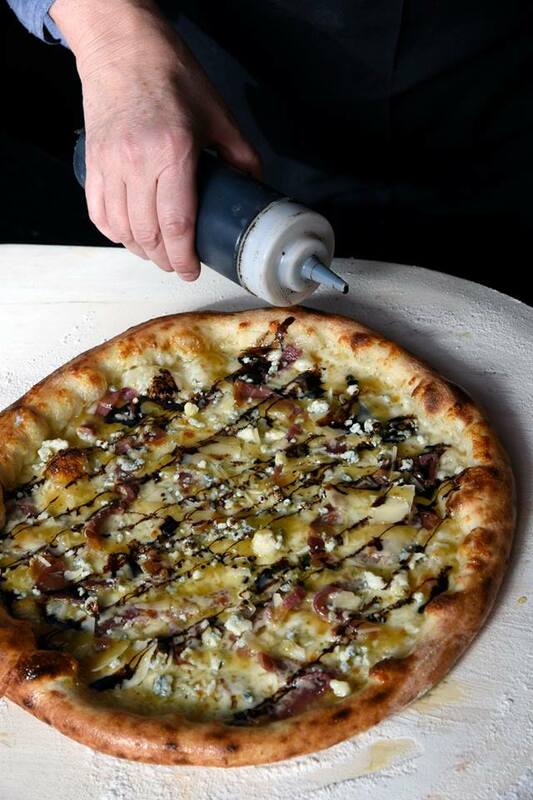 MozzaPi is newer to the pizza scene in Louisville, but it's quickly becoming a classic. 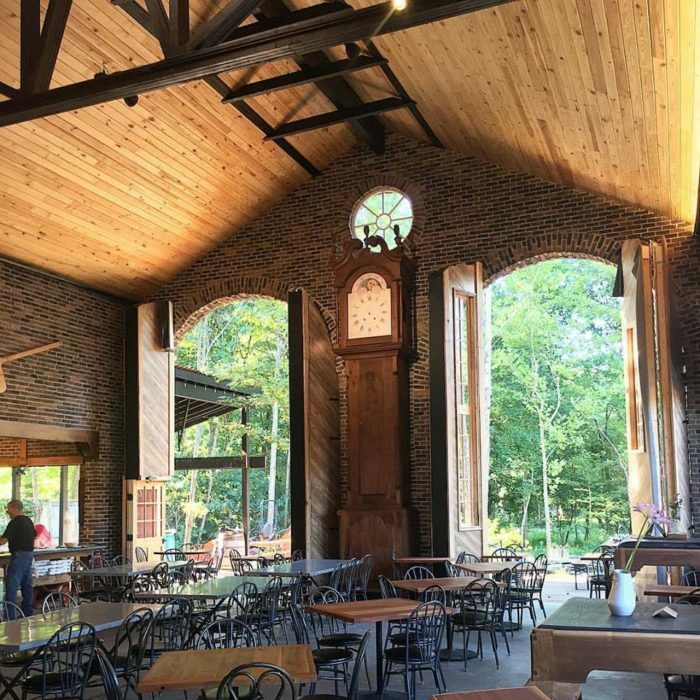 Their artisan pies are unique and full of fresh flavor and you can't beat the stunning interior of this beautiful restaurant. 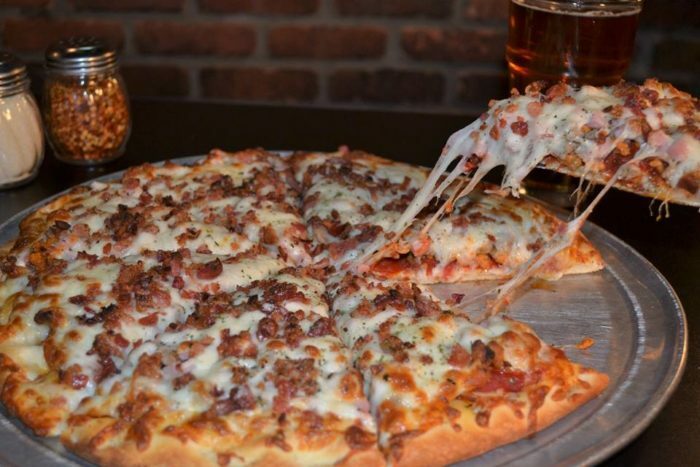 Butchertown Pizza Hall is a local favorite and ideal hangout spot for an excellent slice of pie and a beer. 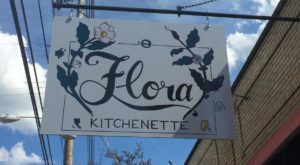 The staff is friendly and the pizza and toppings are fresh and delicious. 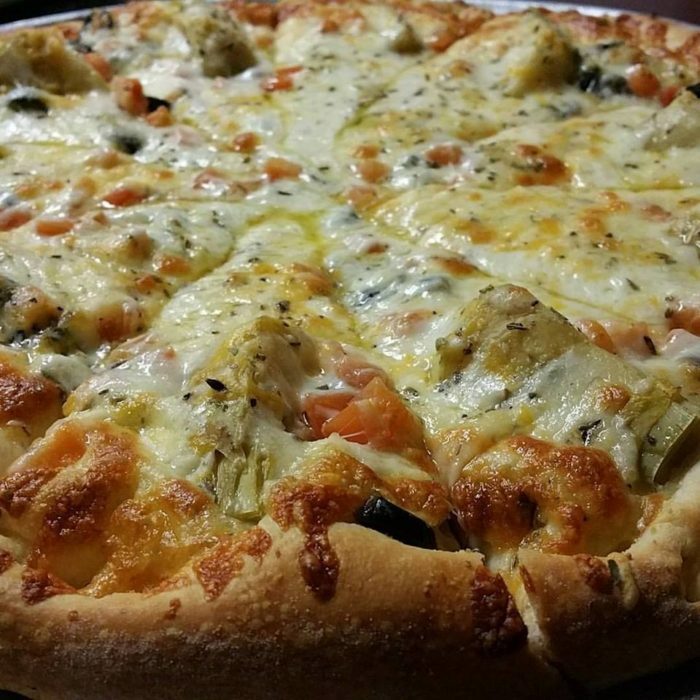 Go ahead and try the Garlic Knots, too! 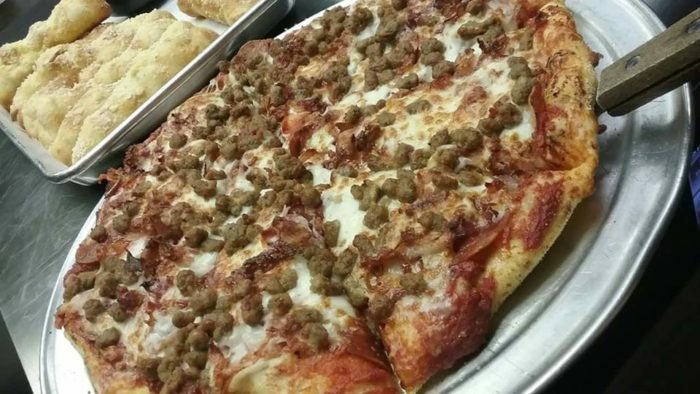 This Old Louisville pizzeria offers traditional pies, along with some of the most unique creations around. 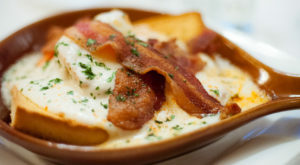 Their menu gives nods to Kentucky traditions and at certain times even includes a Kentucky Hot Brown pizza. 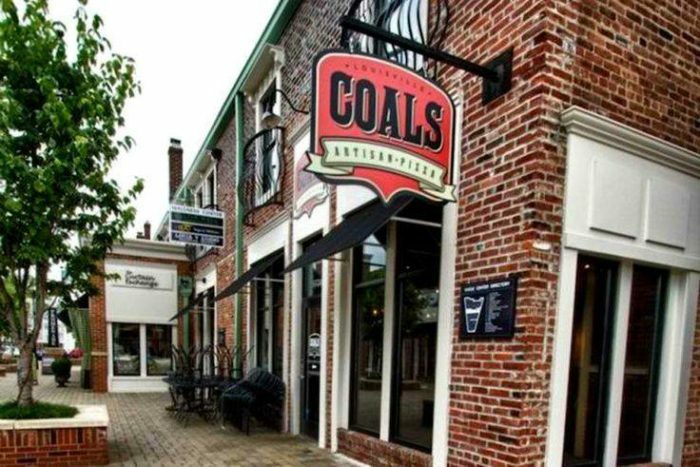 This favorite pizza joint is the first coal fire pizza in Louisville and its flavor is incredible. 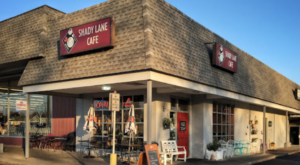 Fresh toppings and a "classy-yet-casual" atmosphere make this a stand out. 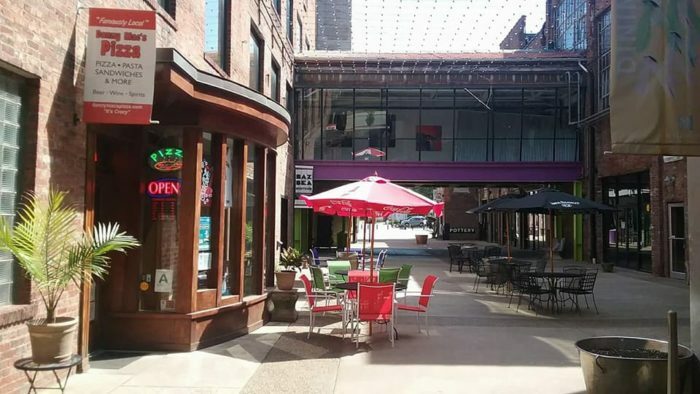 Danny Mac's Pizza is located on the courtyard of The Mellwood Art Center behind Mellwood Antiques. 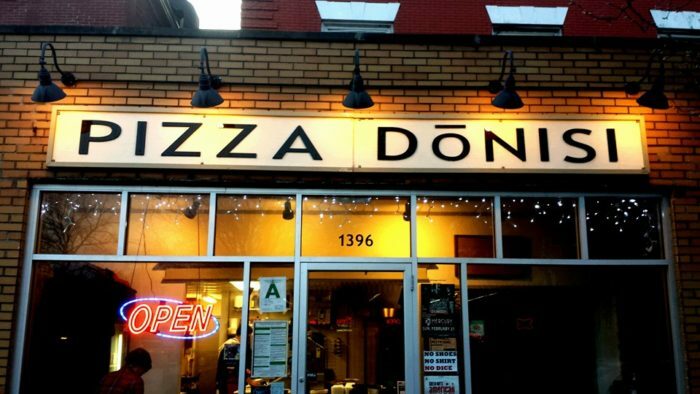 Their pizza is delicious, service is outstanding and it's everything you'd want from a local pizza joint. And do not leave without trying the breadsticks, lovingly referred to as "cracksticks." 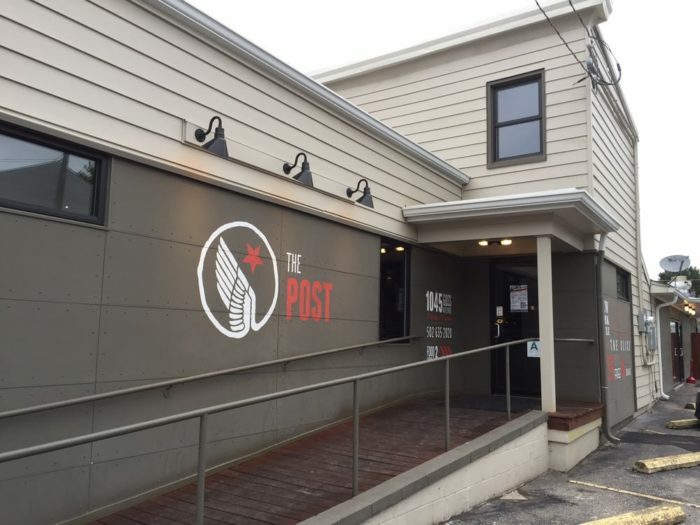 The Post has a great vibe and even better pizza. 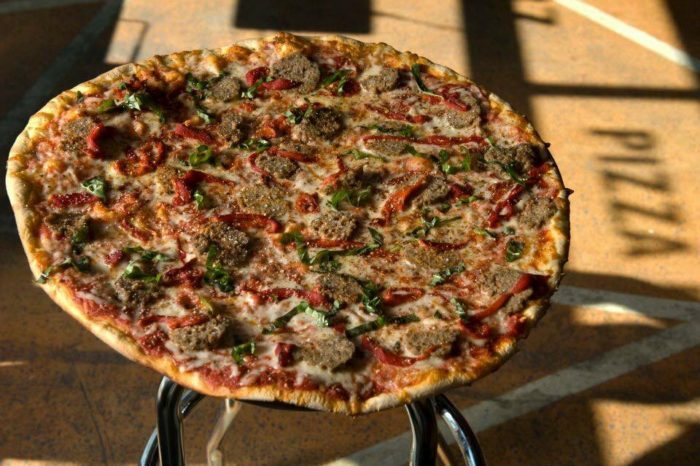 Grab the slice of the day, a cold drink of your choice and meet up with friends for some of the best pizza in the city. 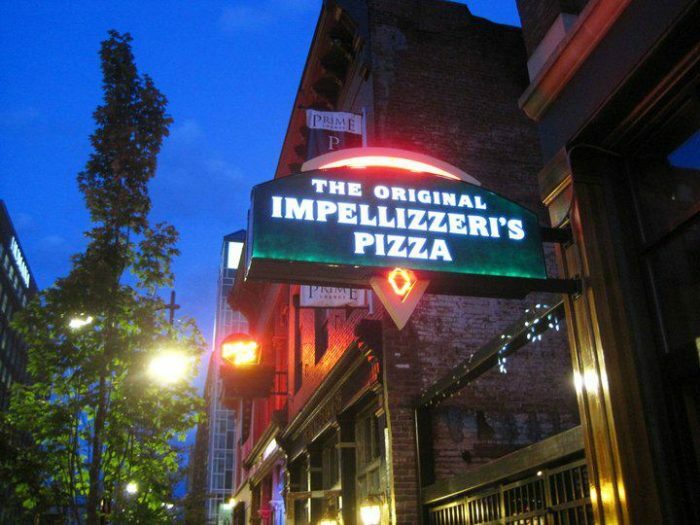 When it comes to legendary pizza places in Louisville, Impellizzeri's is definitely near the top of the list. 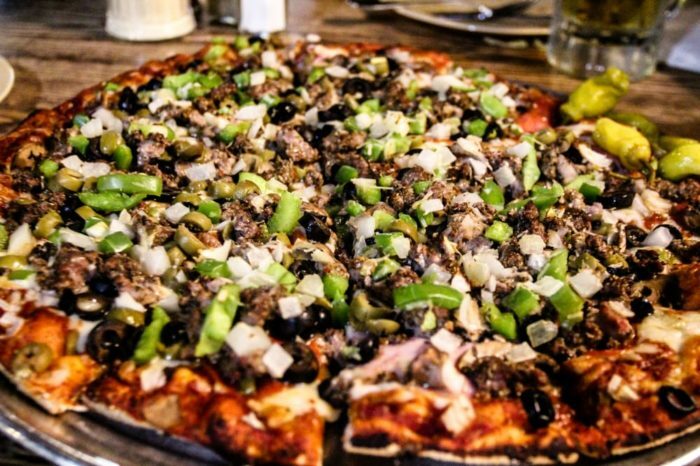 If you like to really sink your teeth into your pie, then you'll love their thick crust and massive pile of toppings and cheese. 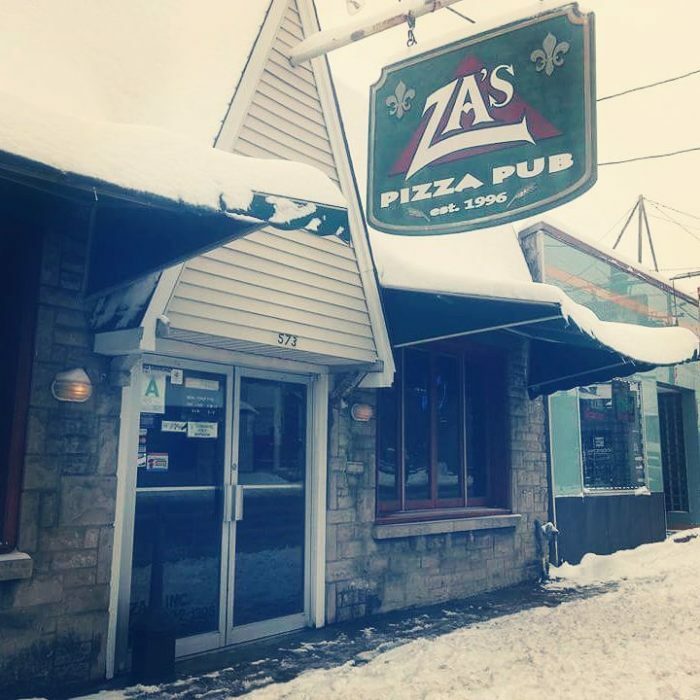 Za's has a very loyal following and if you've tasted their pizza then you know why. 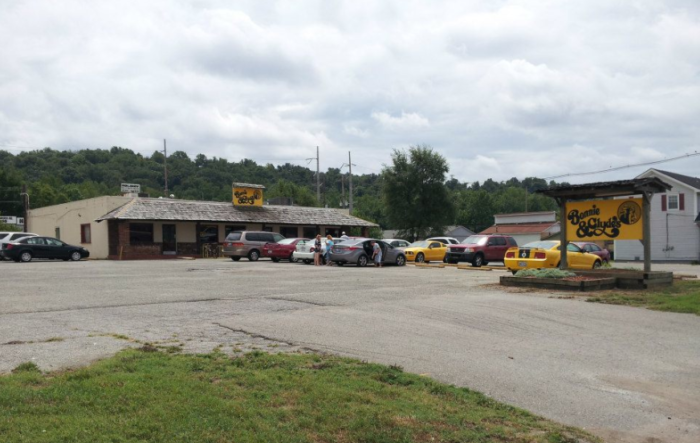 It's a classic little pizza pub with tasty food and a laid back atmosphere. 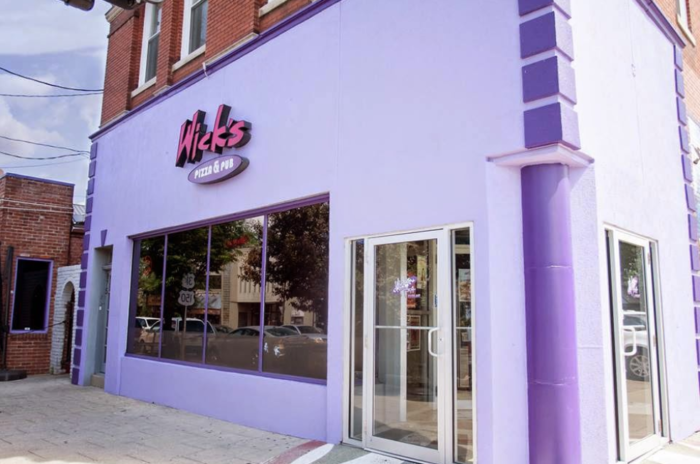 Wick's is a family-owned pizza legend in Louisville, having won many "best of" awards over the years. 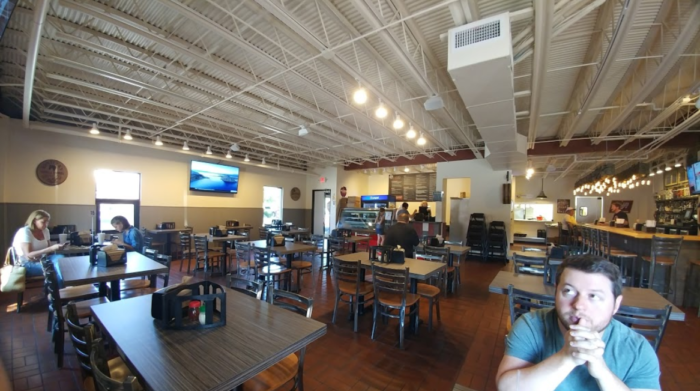 They have four local locations where you can experience their friendly atmosphere and out-of-this-world pizza. 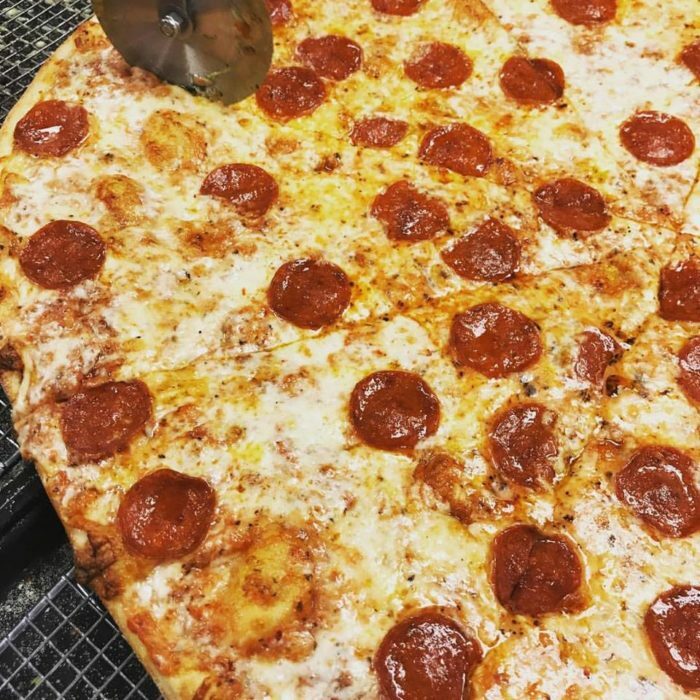 Louisville’s pizza scene is strong and these ten restaurants prove it! How many have you already crossed off your list? Which places would you add? Let us know in the comments! 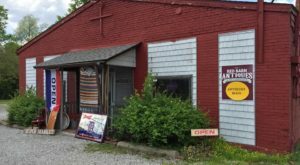 And for another list of great food in Louisville, try this Taco Trail through our city from a previous article here.